Welcome to Drone-Supremacy – your ultimate place for all drone-related information! 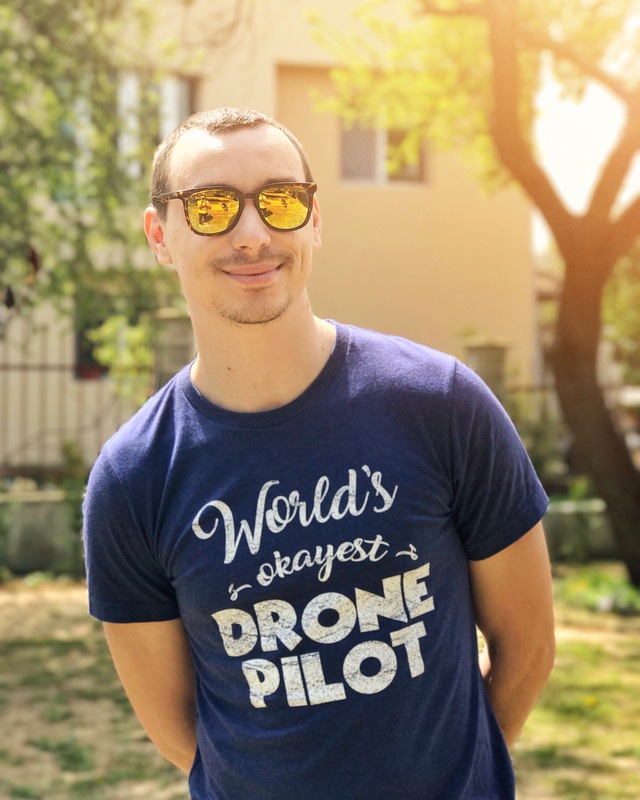 My name is Mike and I’m the person running this site – an enthusiastic drone junkie who strives to mix his passion for drones and technology into a beautiful drone blog/review website, which will hopefully turn out to be a major source of information for loyal readers. I strive to provide relevant and up-to-date information in an interesting fashion about all types of drones and everything that’s relevant to them. I mostly write about product reviews and comparisons, but I’m also known for my ultimate Drone Buying Guide – the one page where you can find all the information you need for making your first drone purchase. Drone-Supremacy is a participant in the Amazon Services LLC Associates Program, an affiliate advertising program designed to provide a means for sites to earn advertising fees by advertising and linking to Amazon.com. This means that I earn a small commission every time you make a purchase from Amazon through a link from my site. Personally, I think this is a great way of supporting the site and showing your appreciation for the valuable information you’ve found in my articles. I put a lot of work into gathering as much helpful information for my readers as I can, so your support is very much appreciated! I’d be very glad if I could be the reason for you to choose a certain product over another, by giving you quality tips and advices about it. If you like the site and you want to receive more updates about it you’re always welcome to visit and like my Facebook page, Follow me on Twitter, or subscribe to my YouTube Channel where I post weekly videos. I hope you enjoy your stay and in case you have any feedback whatsoever, please do not hesitate to leave a comment under any article, or contact me.